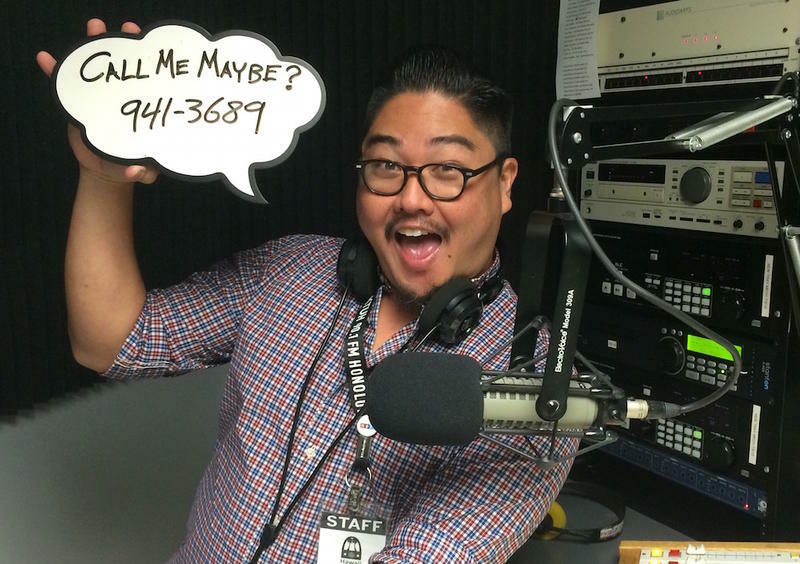 Thank you so much to everyone who pledged for my show during this Spring 2016 pledge drive! The show was an incredible success and I couldn't have done it without your generous support! 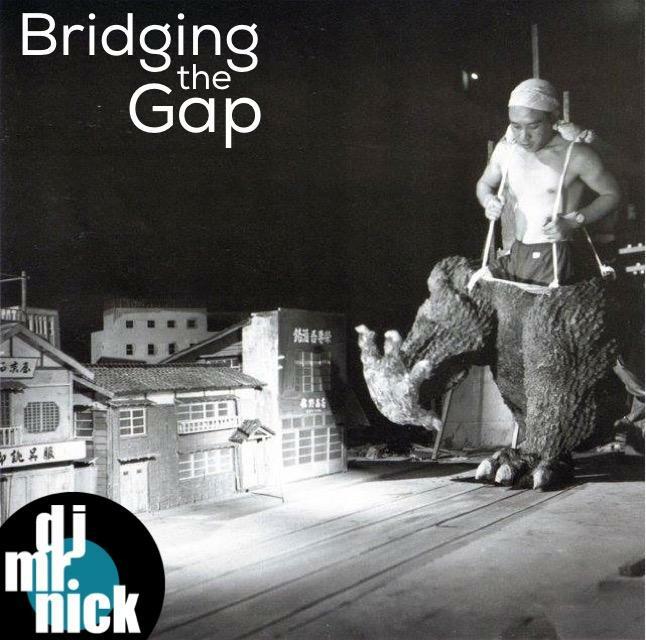 Tonight on Bridging the Gap, I’m doing a springtime session filled with dreamy jazz, sunny surf rock, and a small taste of the premiums that’ll be available next week during my show for the Spring 2016 Pledge Drive (Mark your calendar for NEXT Saturday April 9th, 6-8pm). 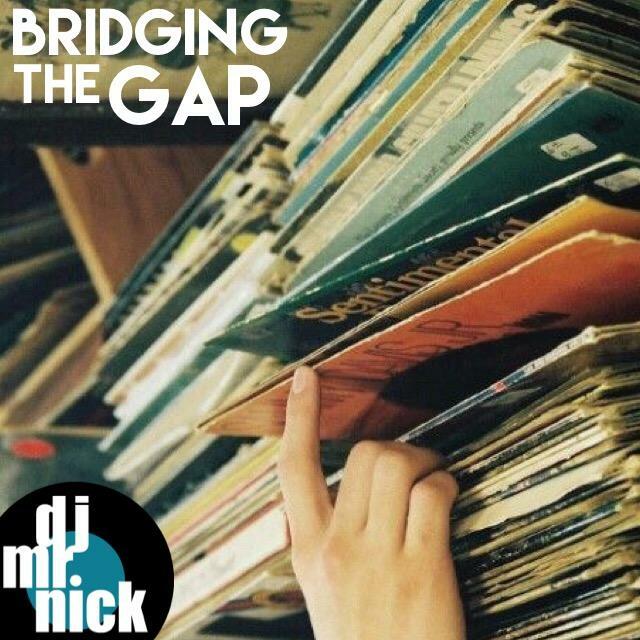 Tonight on Bridging the Gap we're i'm breaking out some old records to dig deep into classic Downtempo and Acid Jazz.